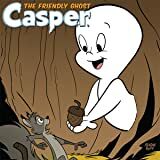 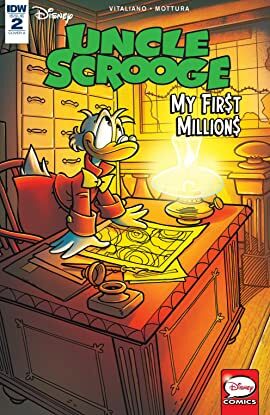 The mystery behind Scrooge’s first millions continues in “My Second Million!” Just how did Scrooge accumulate his second million dollars, and who was involved in helping Scrooge become the wealthy duck he is today? 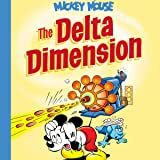 Find out in this exciting second installment! 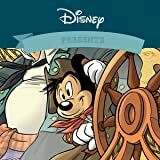 Travel back in time to Scrooge’s younger days to explore the origins of everyone’s favorite miser! 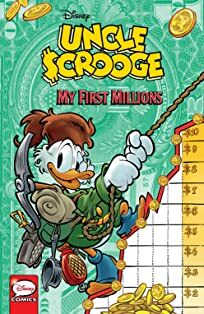 Find out how Uncle Scrooge made his first, second, third, and fourth millions in a four-part story that answers all our burning questions about how Scrooge McDuck got so very, very rich—and so very, very stingy! 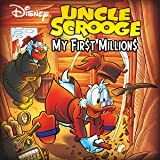 Collects Uncle Scrooge: My First Millions #1-4.